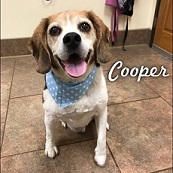 Our grooming suite features state of the art equipment and supplies for your pet's comfort, safety, and attractive appearance. Our caring and skilled professional pet stylists are the feature that really makes our grooming suite shine. 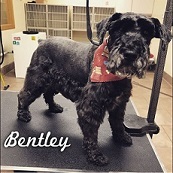 Our goal with every pet is to have them look and feel their best and to sport a "new do" that is consistent with their breed and their unique personality. We will never place emphasis on how many dogs pass through the doors in a day, but rather in how well they look and feel when they leave. These special facilities are not just for the dogs, we also groom cats! We require that your pet's be current on their vaccinations. This is to protect your pet and our staff from contagious diseases. 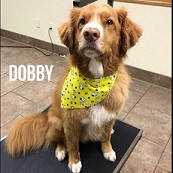 Grooming is so unique to each pet, we couldn't possibly cover pricing for all the breeds, coat types, and sizes in just one table. Please call for a quote on your pet today! Check out our Facebook page for more grooming photos!!! Your pet's vaccinations must be up to date and be on record with Bay Area Pet Spa. If your pet normally visits Bay Area Animal Hospital for vaccines and everything is up to date, you're set! If your pet receives their vaccines from another veterinarian, please bring a copy of their record for our files. 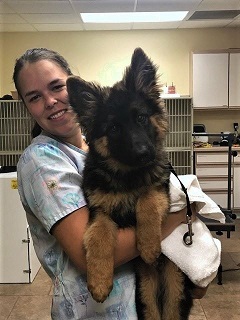 We highly recommend Bordetella (Kennel Cough) vaccinations for dogs that are frequently groomed.